Can you remove cheek implants and what are some things to think about? Will my cheek drop? Can you remove cheek implants and what are some things to think about? Will my cheek drop? by Dr. Philip Young of Bellevue Seattle Washington: You can remove them and then carry out fat injections or put smaller ones in. Sometimes when you remove large cheek implants you can get contracture that will cause your cheek to ball up. This phenomenon occurs in chin implants as well. The other alternative is to take out the implants and plan on fat injections to restore some of this volume. This can be done as early as one month. Although, I have done it as early as 2 weeks. Taking out cheek implants can make your cheek drop with the decrease in volume to avoid this you can replace the volume with another cheek implant. But in this case you can carry fat injections to avoid the dropping from the loss of volume. A facelift or midface lift is another way of removing the extra tissue. But volume replacement is the most natural way to rejuvenate the face in this area. 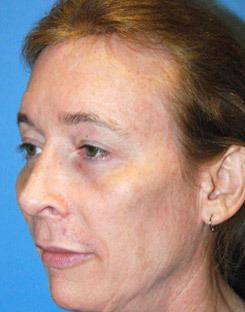 Posted in Cheek Augmentation, Facelift / Face Lift / S lift / Mini Lift / Weekend Face Lift / Quick Lift / Image Lift, Midface Lift | Comments Off on Can you remove cheek implants and what are some things to think about? Will my cheek drop? 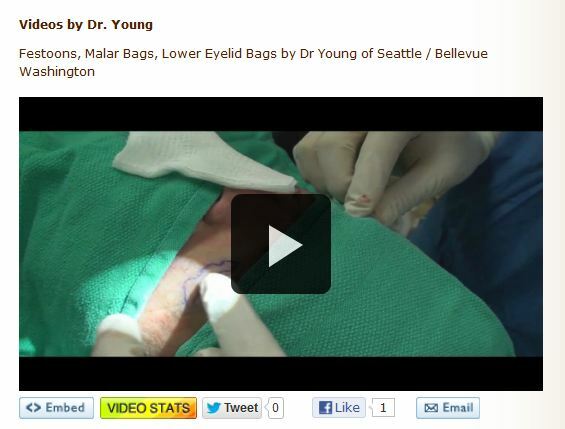 Treatment of Malar Bags and the different options by Dr. Philip Young of Seattle | Bellevue: The Treatment for malar / cheek bags can be: 1. Direct excision of the malar bags; 2. Fat injections / transfer ; 3. Young Volumizer; 4. Lower eyelid Lift lower eyelid blepharoplasty. The advantages of the Direct Excision is that you can improve the area directly but there is the negative association of having an incision right on the bag area. Fat injections / graftingare perhaps the most natural way to improve this area. The Young volumizer is like fat injections but done and developed by Dr. Young based on his theory on facial beauty. 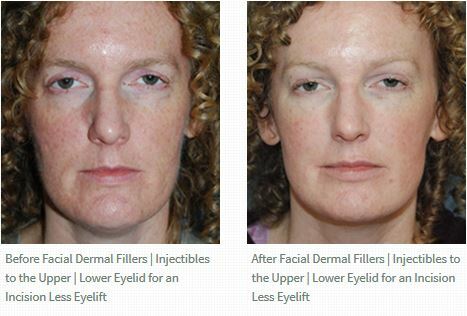 Lower eyelift can lift the extra skin and take away the fat under the lower eyelid. For your particular issue, I would recommend fat injections or the Young volumizer. Below is a link to a video on Direct Excision of Malar Bags We have other videos that are related to the other options that we discussed previously. Charice is a wonderful singer as I have seen her perform on Oprah. Recently, there has been information on her seeking the advice from plastic surgeons. What has been talked about is her recent use of botox for her episode on Glee. Botox is great for younger people to keep the wrinkles at bay. Especially when they get nervous and start to create alot of wrinkles in their forehead, in between their eyes and crows feet. In can give people the impression that they are more relaxed than what is really going on inside. Many times when people get nervous they may lose their sense of how they are appearing. They crunch their eyebrows and it makes them look mean. They raise their eyebrows when they get nervous and you can tell they are nervous. Botox comes all of those things down and you look better, more relaxed, and not as nervous. She also is inquiring about make her face less round and what she can do to make her self look better. I did an analysis on her based on my theory on facial aesthetics. Although her face is tilted. 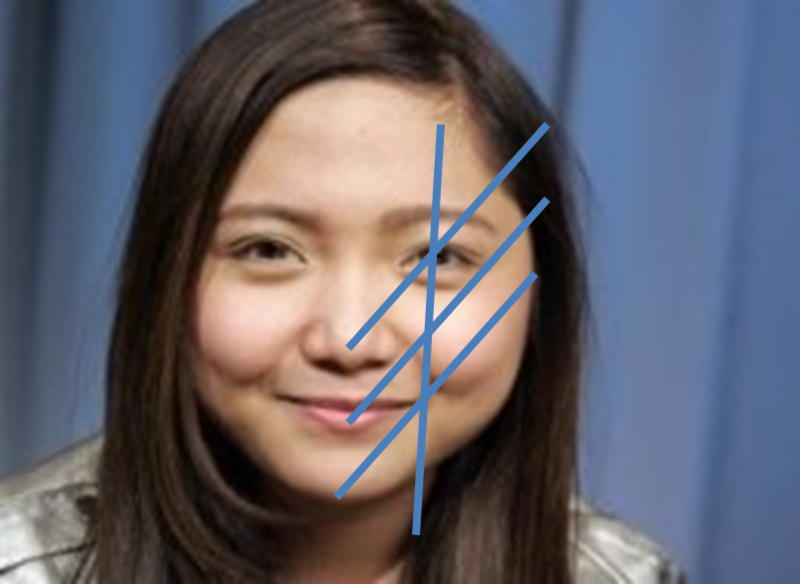 In general what the diagonal lines are showing you is that her cheeks and lower cheek areas are really dominate. The middle oblique, and the vertial line is where the shadowing should be increasing markedly as it you go from lateral and inferiorly. But you see in the picture that her cheeks still are showing a lot of highlight in this area. This is seen in the first figure. The second are before and afters of my morphing to show you how she would look with some jaw and cheek reduction surgery and rhinoplasty. I think she could look a lot better by narrowing her face and also making her nose a little smaller in the tip area. She might also need some mesotherapy or microliposuction in her cheeks. Cheek implants (Philip Young MD of Seattle / Bellevue WA) are another option for volumizing the cheek and middle part of the face. Some plastic surgeons believe that volumizing the face is the most natural way to rejuvenate the face. Fat injections are very popular and in the right hands can lead to great long term results. One of the drawbacks with fat injections are the variable results with survival. It is not reliably known how much fat can survive and this is also dependent on the particular person. One option to volumize the face is the use of implants. Silicone and medpor / porous polyethylene are great implants. 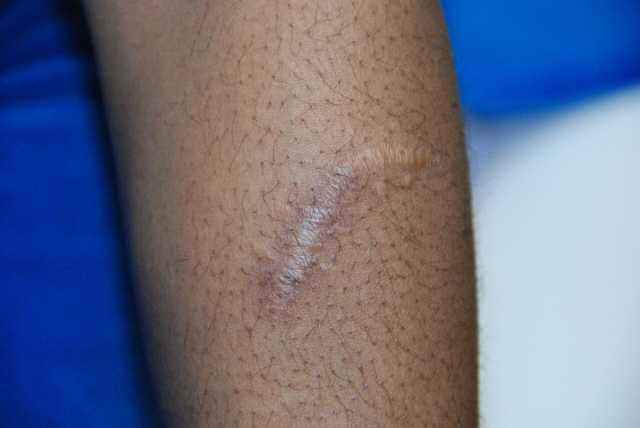 Medpor implants are great because they allow vascular in growth and after 12 weeks these implants are very resilient. 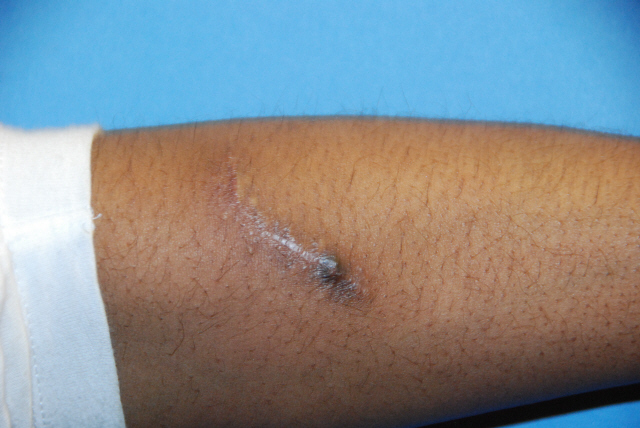 Some studies have shown that skin can grow over these implants after the 12 weeks of vascularization. This is amazing to me. That is one of the many reasons why I like Medpor / Porous Polyethylene implants. Many people believe that cheek implants and other facial implants are good to replicate the hard bony contours of the face and that fat can soften the facial features. People believe that volumizing the face should entail both facial implants and fat injections. In this video, I demonstrate the use of an inferior orbital rim implant, cheek implant and paranasal implant. The inferior orbital rim implant is good to improve the hollows of the lower eyelid area. The cheek implant is good for recreating the volume in the cheeks or creating new volume that a person never had. 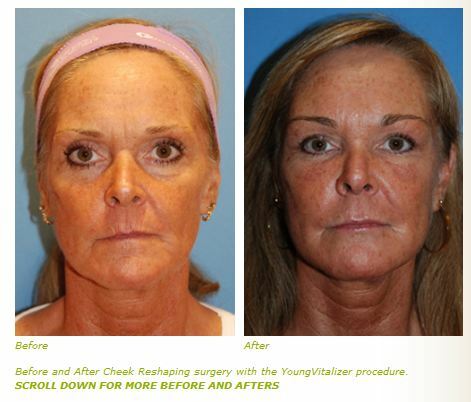 Cheek implants help improve nasolabial folds, pull up jowls and the middle part of the face. Paranasal implants are good to improve the nasolabial folds, and volumize the sunken middle part of the face and make the middle part of the face standout more. This implant is great for people who have binder’s syndrome, or sunken middle faces as well. One overlooked solution to sunken cheeks and nasolabial folds are perinasal implants (Dr Young specializes only in the face and neck and is located in Bellevue Washington) that you can insert next to the nose. A lot of what creates nasolabial folds is the volume loss in the cheek next to the nose. This can be a natural occurence for people or can result from aging. A perinasal implant are most commonly silicone and medpor. They can be inserted from the nose along the floor or within the mouth through really small incisions. The other to do this is through fat injections or the YoungVolumizer which I developed. All options serve to plump up the perinasal area to decrease the nasolabial fold deep characteristic. 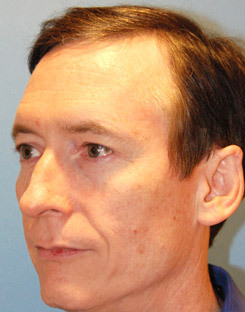 For the nasolabial folds you may also need some superficial volumization through fillers. The perinasal implant can also volumize this area to give the medial cheek more prominence. This tends to highlight the central face where you want the most attention. A Mini Facelift for Acne Scars by Dr. Philip Young of Bellevue | Seattle: A minilift (Dr Young has extensive experience in facelift and has done over 1200 facelift and is located in Bellevue, WA) could help remove some extra skin and Fat injections are great for the Hollows under the Eyes. I have many patients that I have done a minilift for acne scars. My patients seem very pleased with the results for this reason. It is not a common application for a minilift to improve acne scars but some people find it very useful. Fat injectons under the eyes are a great way to improve the volume loss there and the dark circles, and baggy look in this area. Fillers can also be done here as a temporary measure. Fat injections, if all variables are positive, can last years in this area. Volumizing in this area is the most natural and, in my opinion, is better than any type of lower eyelid lift or cheek lift. Fat injections are also great for acne. A thin layer under a bed of acne scars will improve their appearance, rejuvenate the skin and elevate some depressed scars to a degree. I think volumizing your whole cheek could really help your appearance.